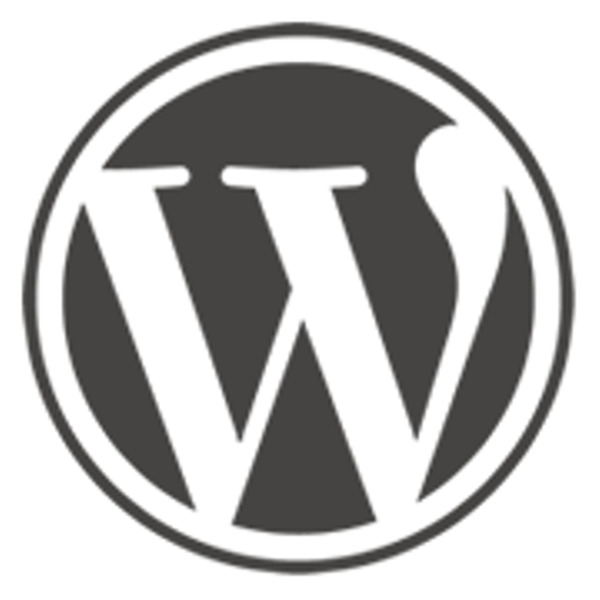 Looking for help with a stubborn WordPress issue that you just can’t figure out? Maybe you're an experienced developer and looking to just give back to the community. Maybe you just want to come down and hang out with other WordPress people. Whatever your reason, join us for an informal Help Desk time where we learn by sharing WordPress techniques and best practices. There are no presentations—just members helping each other. All experience levels welcome. This is a give and get meetup. Give some help and get back from others — even if you don't have much experience with WordPress.